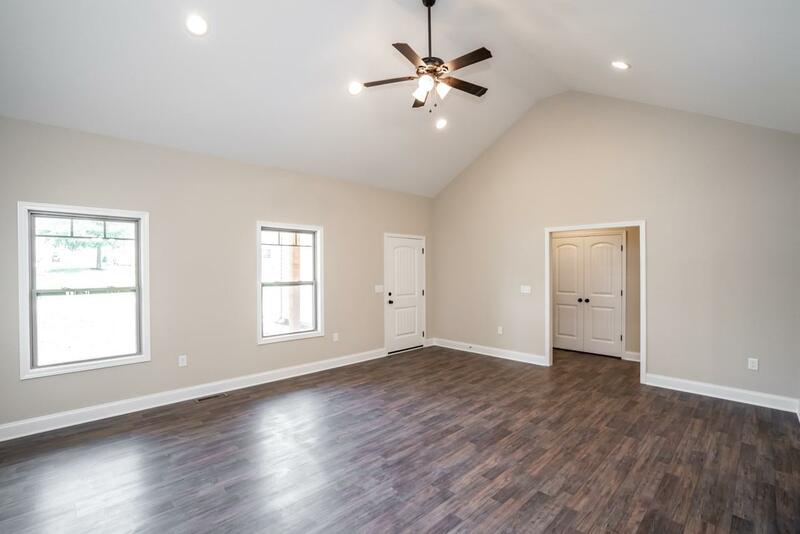 160 Eagle Ridge Dr, Chesnee, SC 29323 (#252939) :: Century 21 Blackwell & Co. Realty, Inc.
Beautiful new construction home by local builder in town of Chesnee, just inside Cherokee County Line, but District 2 Chesnee schools. 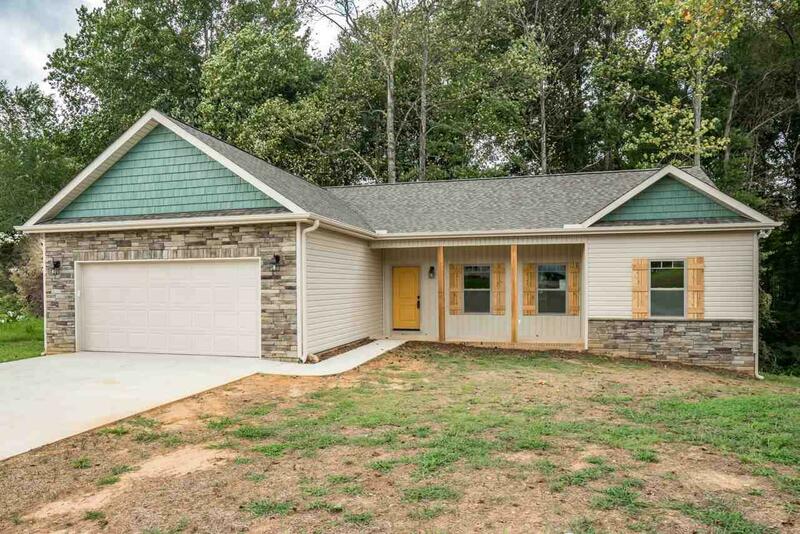 The home in established neighborhood. 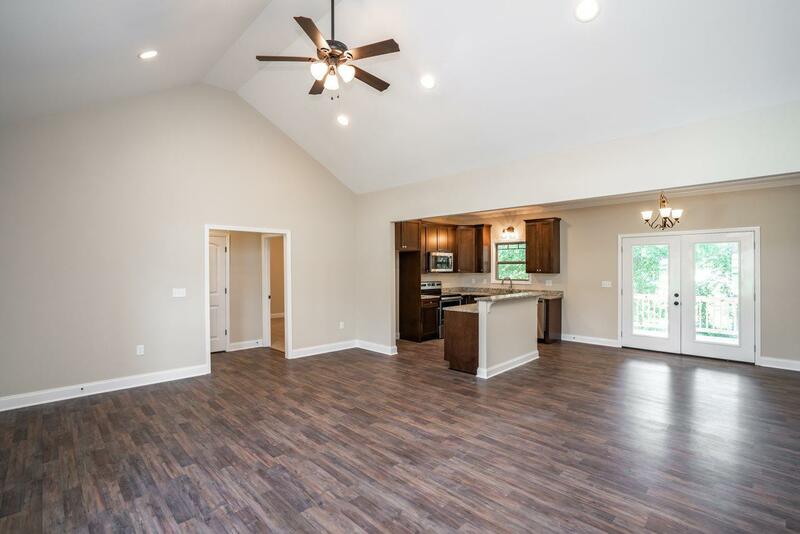 One story with split bedroom plan, Great Room offers cathedral ceilings, laminate flooring, opens to the kitchen, Custom kitchen with 42" cabinets, granite counter tops, bar seating, Stainless Steel appliances. 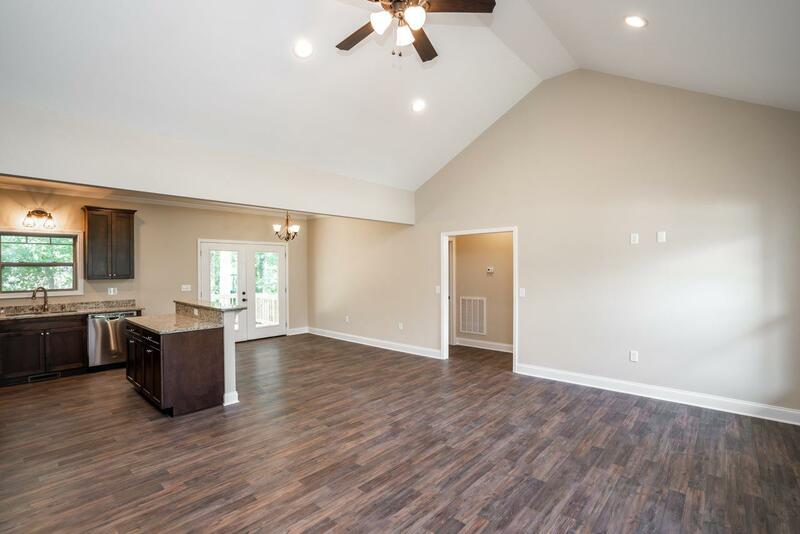 Master suite with trey ceilings, large walk-in closet, double vanity, tiled shower with shower door, and a garden tub. Laundry room has a utility sink. Large covered Deck!